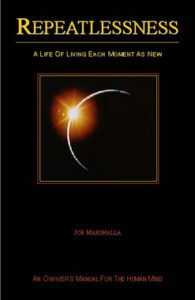 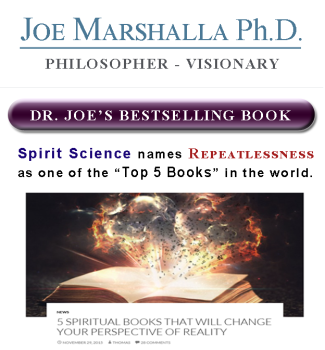 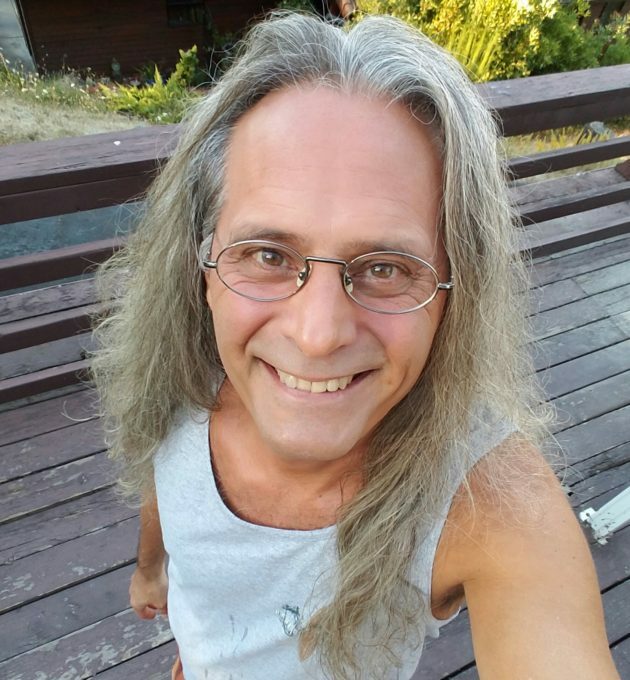 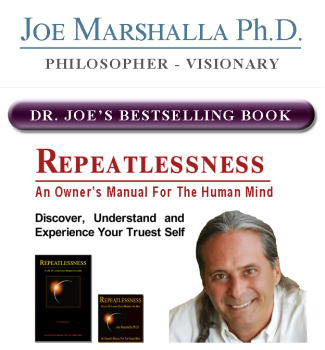 Repeatlessness – By Joe Marshalla Ph.D.
Ram Dass - Dr. Wayne Dyer - Jack Canfield - Dr. John Demartini - Harold Bloomfield MD - The New York Times - Spirit Science... and more. 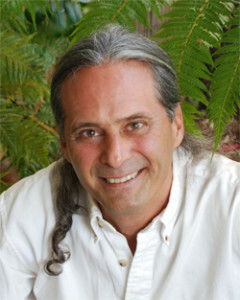 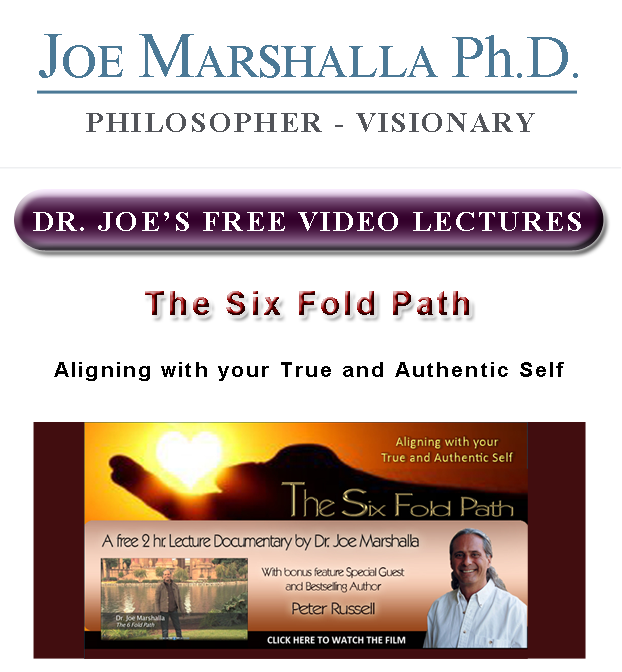 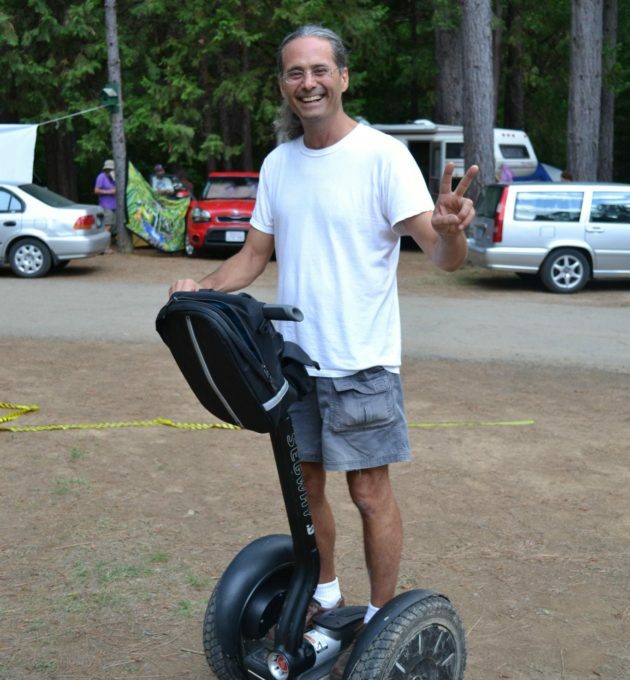 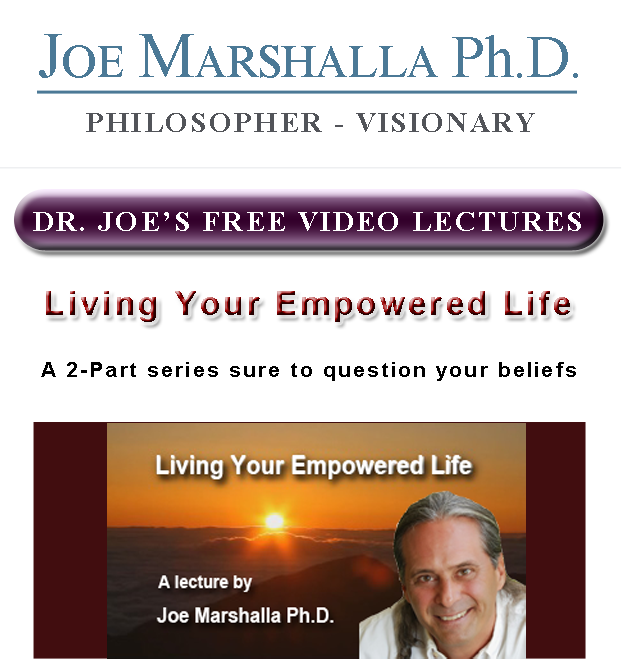 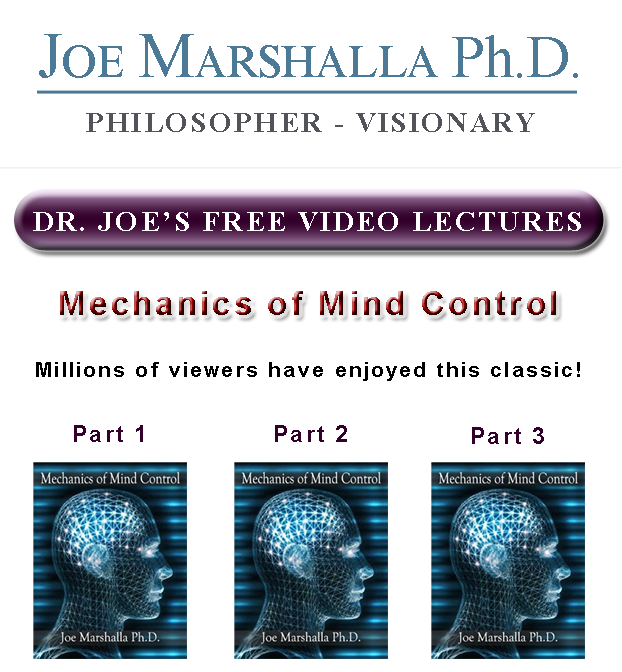 Dr. Joe shares all of his knowledge for free through videos and lectures. 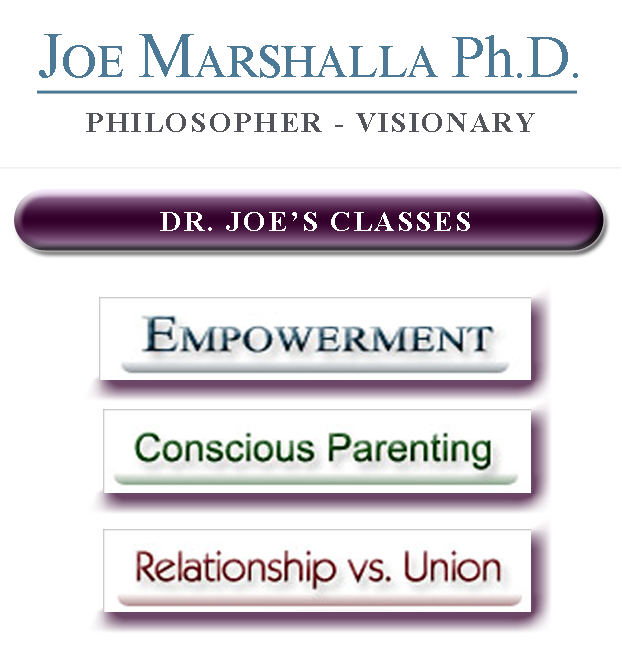 He relies on contributions as his primary source of income from viewers and students who feel they have received value from his sharing. 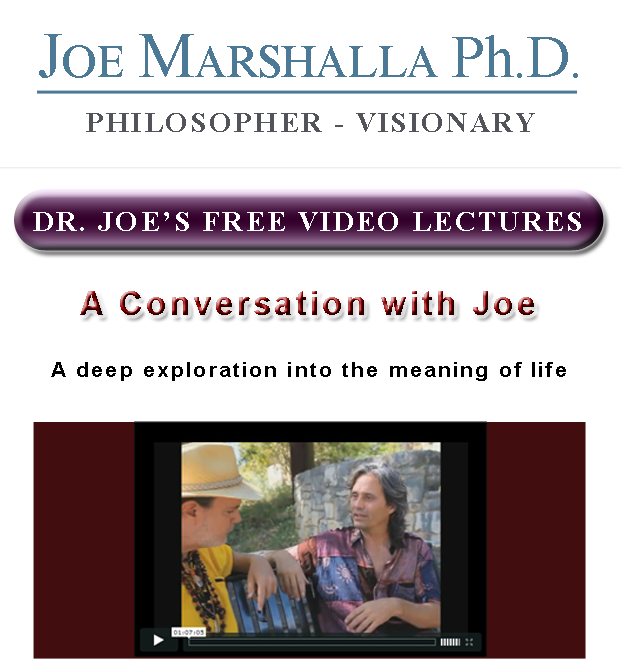 Thank you for your generous support and thank you for making it possible for Dr. Joe to continue to assist so many.